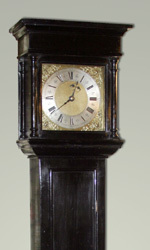 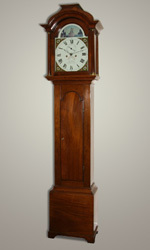 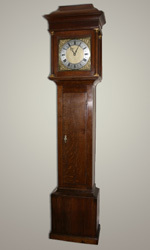 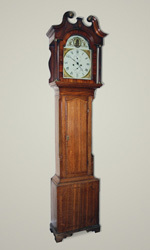 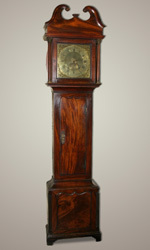 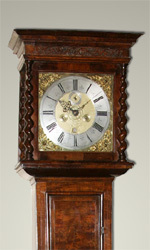 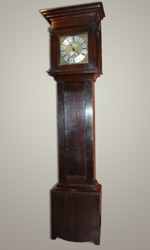 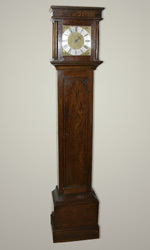 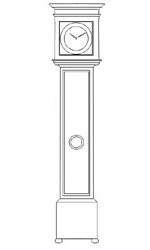 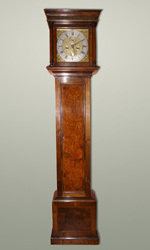 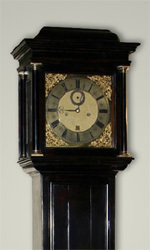 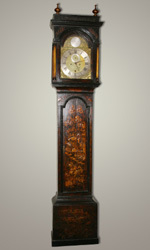 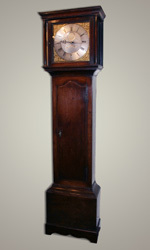 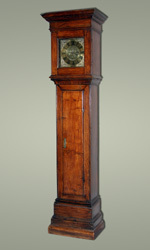 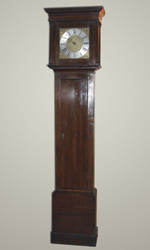 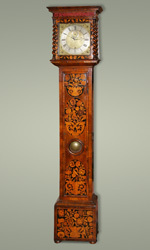 We have for sale the longcase clocks illustrated below. 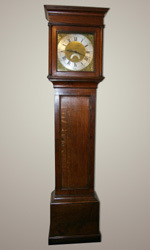 All clocks are fully serviced and guaranteed for 12 months. 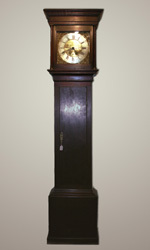 We can deliver and set up your clock if required. 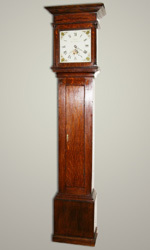 Click on each image for a detailed description and photographs.